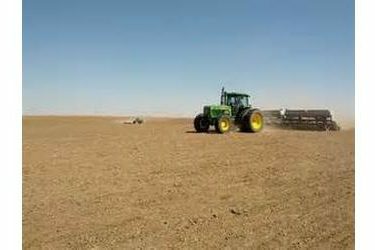 Kansas farmers are almost done planting next year’s winter wheat crop. The latest update from the National Agricultural Statistics Service says 96 percent of the state’s wheat crop has been seeded. About 88 percent has emerged. Wheat condition is rated 6 percent excellent, 57 percent good, 34 percent fair and 3 percent poor. Fall harvest is also nearing an end with 92 percent of the corn in the state now harvested. The sorghum harvest is about 67 percent finished. About 84 percent of the soybean crop has also been cut.